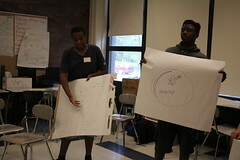 Based on previous research efforts and Lab activities, the Youth and Media team has made great strides building a curriculum focusing on social/emotional learning, and, in particular, online relationships. 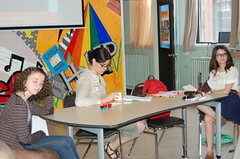 The module considers the value of creativity both online and offline, as well as the connection between creativity and science. 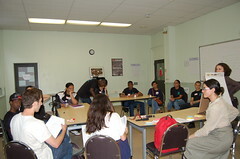 Participants are encouraged to reflect on the relationship between creativity in their online practices and their interests in science and technology. 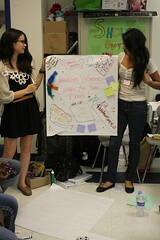 This can done by reflecting on who they are, what they do online, and how creativity plays a role to each of these. 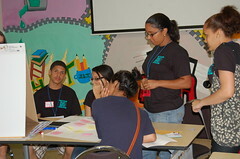 Finally, participants produce analog or digital media designed to motivate or inspire others to pursue science, technology, education, and math (STEM). 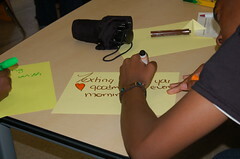 For today’s youth, the intricacies of online interaction can significantly impact their relationships. 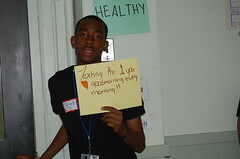 This module explores the topic of healthy relationships and emotional wellbeing among youth in relation to their technology use. 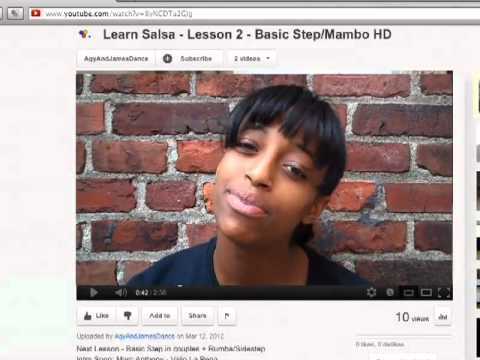 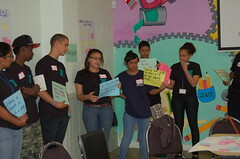 Additionally, this module targets youth who work as peer leaders, trainers, mentors, etc., (“youth ambassadors”), and encourages them to think critically about this topic. 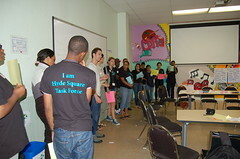 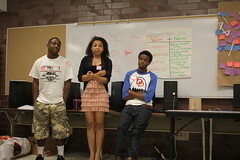 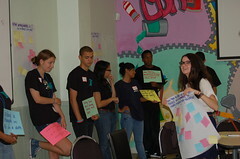 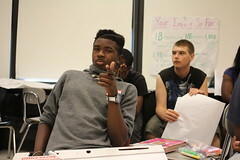 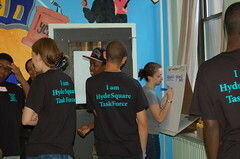 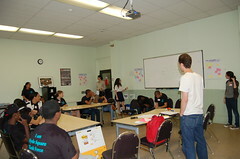 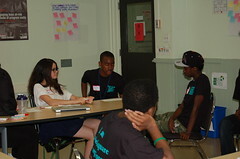 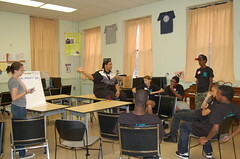 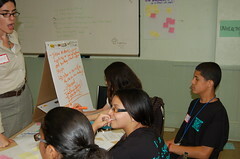 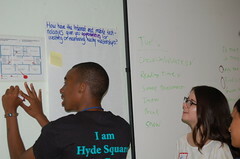 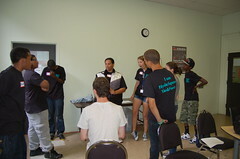 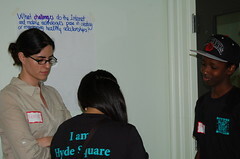 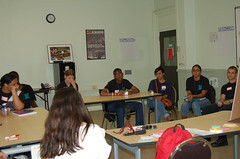 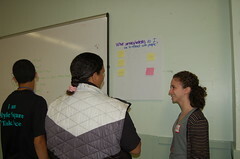 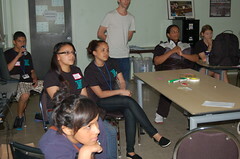 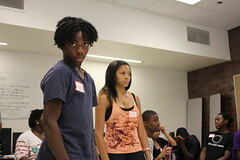 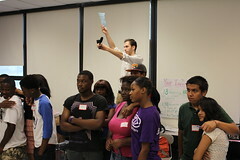 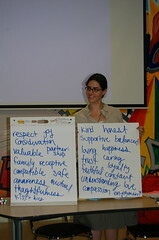 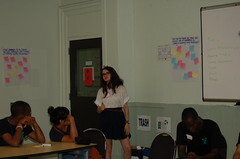 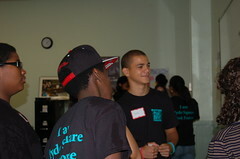 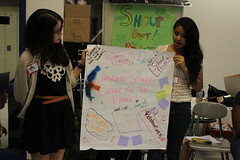 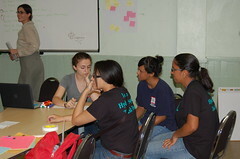 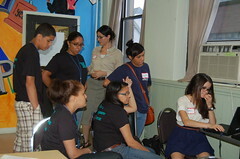 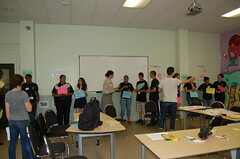 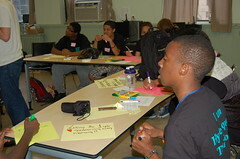 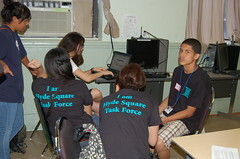 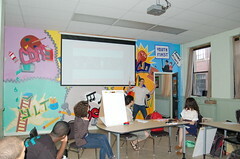 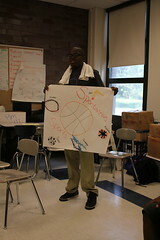 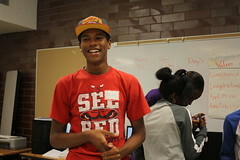 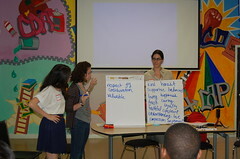 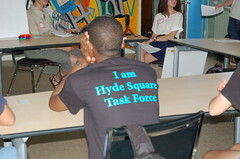 The participants are also encouraged to identify ways of promoting positive bystanding (or, “upstanding”) among their peers, which include actions like discouraging bullying acts, offering their peers support, and openly communicating about issues that arise in a personal and school context. 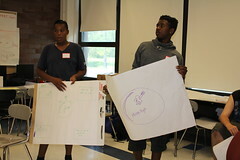 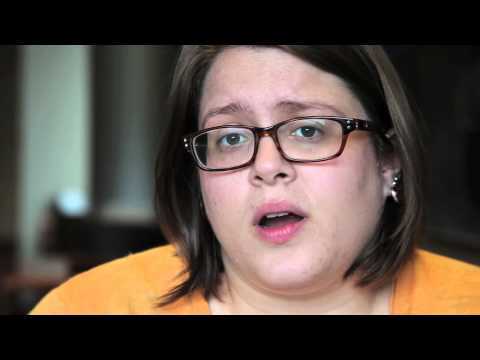 Media can be a powerful means for presenting audiences with different perspectives. 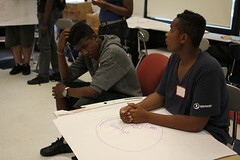 In this module, participants explore what perspective is and what influences and shapes it. 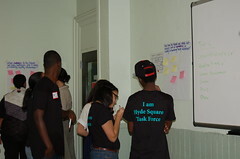 In particular, they consider the roles of empathy and the ability to understand others’ perspectives in the process of creating and sharing powerful media about social or community issues. 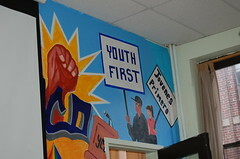 If you would like to know more about our modules, please feel free to send us ( youthandmedia at cyber.law.harvard.edu) an email anytime. 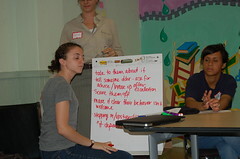 We are happy to provide you with additional information and/or share the actual modules with you.